Whether you're upgrading from an old smartphone or simply alternating from your iPhone to your iPad, keeping your data consistent across all your devices is no easy feat. Thankfully iMazing 2 is here to make the process easier, and universal licenses are on sale for more than 65 percent off. 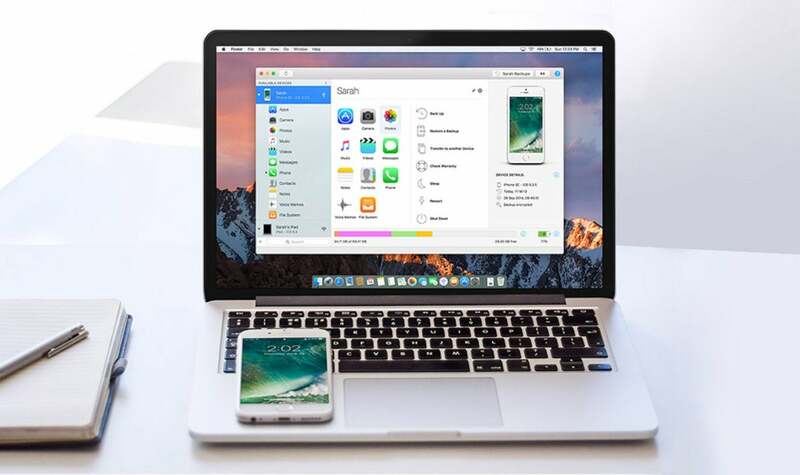 iMazing 2 is an all-purpose tool that lets you easily browse and manage your backups, extract and print your text messages, and drag and drop songs to your iPhone without jailbreaking your device. You can transfer files between any Mac or PC and any iOS device wirelessly (or via USB), and even export your pictures and videos without having to rely on iCloud or iTunes. Plus, iMazing gives you greater control by letting you manage your contacts and move them between your iPhone and your Mac or PC, and it allows you to access your iPhone voicemail, call history, voice memos, and notes with zero hassle. A universal license for iMazing 2 on Mac and Windows would normally retail for $76.98, but you can get it on sale now for only $24.99, saving more than 65 percent off the normal price.